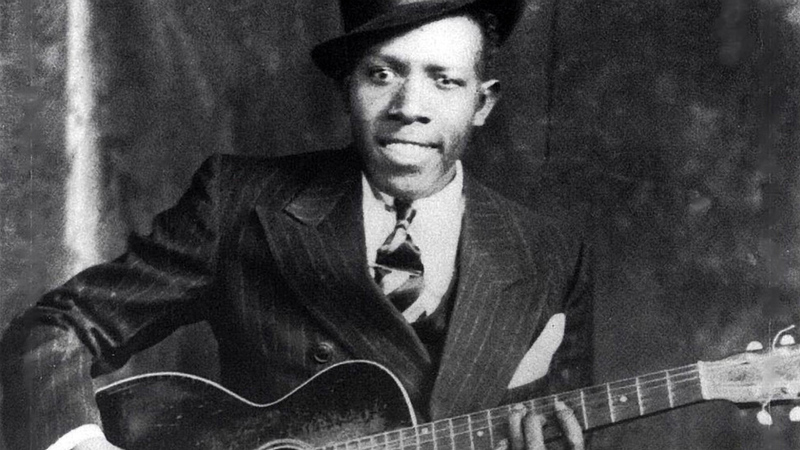 On March 6, an amazing group of musicians will head to Harlem’s historic Apollo Theater to pay tribute to legendary Mississippi Delta blues guitarist Robert Johnson. In May of last year, Johnson would have turned 100. But this year The Roots, Shemika Copeland, Bettye LaVette, Taj Mahal, Keb Mo, Sam Moore, Todd Rundgren and many more are confirmed for the all-star tribute and benefit for The Blues Foundation in Memphis. Johnson, who influenced the music of Rolling Stones, Bob Dylan, Eric Clapton, the Allman Brothers and more, is famously known for a folklore story about selling his soul to the devil at the crossroads. However, the few who were close to Johnson say that it’s not true. Hear Johnson’s story on a great NPR segment from last year here. And you can buy tickets for the show here.